Having trouble deciding what presents to get for the musician in your life? 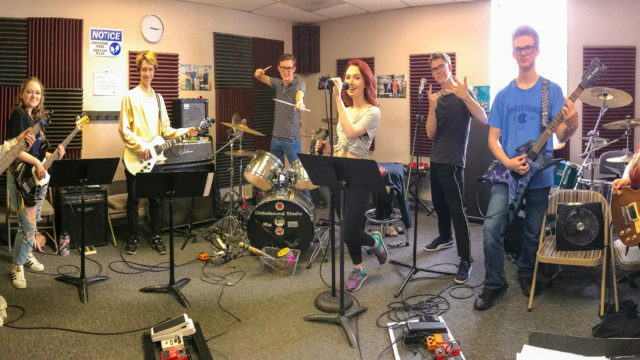 This holiday season, we’ve checked in with our teachers and compiled a list of great gifts for music students and music lovers alike. Our gift guide includes items from our own Globalsound store, and handy tools our teachers use at gigs and in the classroom. Any music student will tell you – keeping your sheet music open to the correct page is crucial to a good performance. 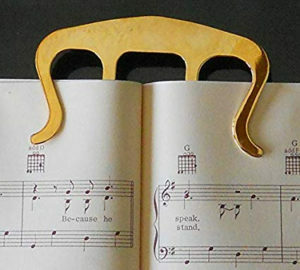 This elegant page holder is the perfect solution to stiff-spined books. Need to write lyrics and notate music? 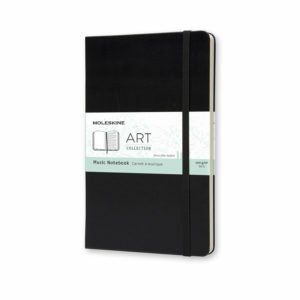 This classic Moleskine notebook lets you do both. The hard-covered journal features staff paper on the right side and blank sheets on the left. Your budding songwriter will surely pen their next big hit with this! Always a fun choice for both boys and girls! 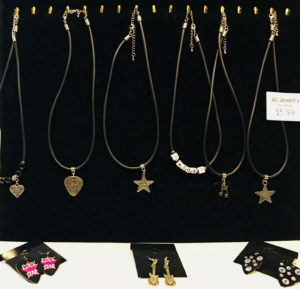 Our Globalsound store carries a handmade selection of bracelets, earrings, and necklaces featuring repurposed guitar picks. Not a guitar player? We also have jewelry with treble clefs and music notes. Let your student show off their love of music with these fun fashions. 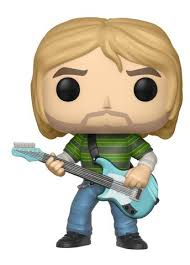 Why not get your student a mini version of their favorite guitar hero or pop songstress? These ubiquitous dolls are available Target, Walmart and other stores across the nation. Some of our favorites include Jimi Hendrix, Kurt Cobain, Adele, Justin Beiber and more. So much fun, even non-drummers will want them! 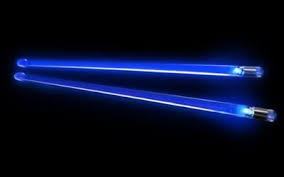 These battery powered drumsticks light up upon impact, turning your drum solo into a brilliant light show. You can purchase Firestix at our Globalsound store. Globalsound Invited to X-Factor Show!